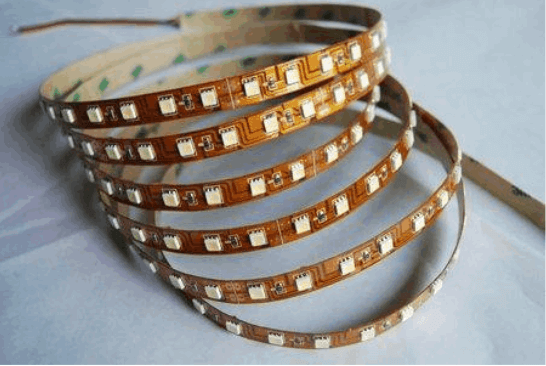 At present, there are three kinds of circuit boards used in the field of lighting: FPC circuit boards for producing LED flexible strips; LED circuit board for ordinary lighting products; and aluminum substrates for lighting products. 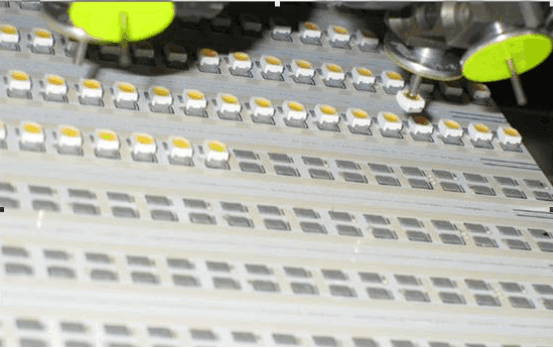 The LED aluminum PCB is a kind of printed circuit board, which prints the circuit on the plane of the aluminum material with good thermal conductivity, and then solders the electronic components to the upper surface. 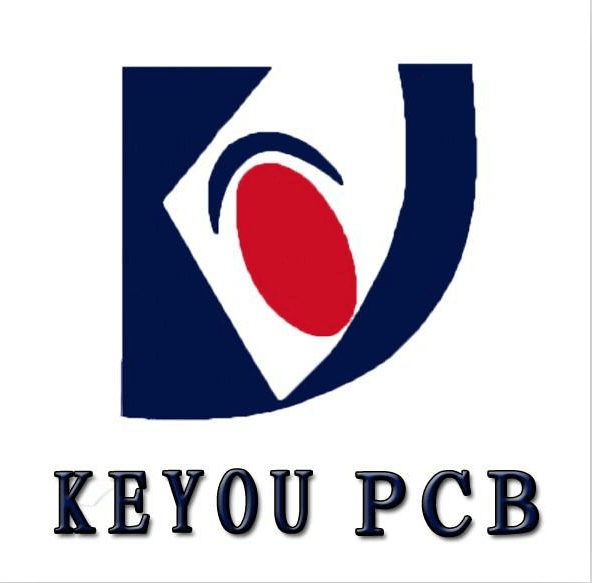 PCB board is the abbreviation of printed circuit board. 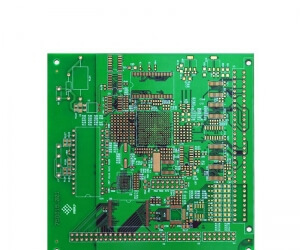 LED aluminum PCB and FR4 glass fiber circuit board belong to PCB. 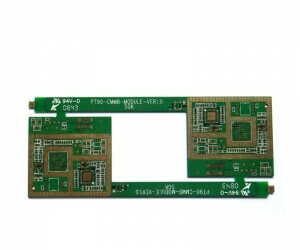 The difference of LED aluminum PCB is that it uses aluminum-based material, and its thermal conductivity is better than ordinary FR-4 material. 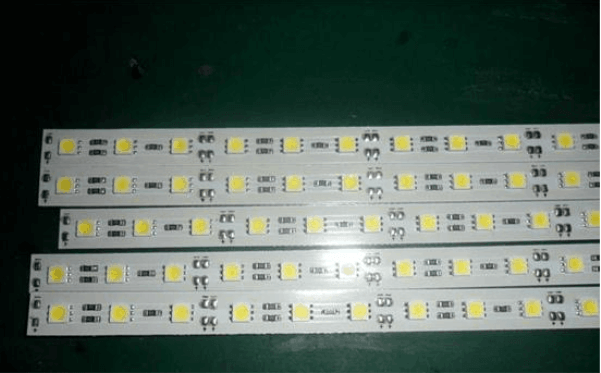 Because the good heat dissipation of the aluminum substrate is adapted to the requirements of many high-power electrical appliances, most of the current aluminum substrates are used for the production of LED lighting fixtures. 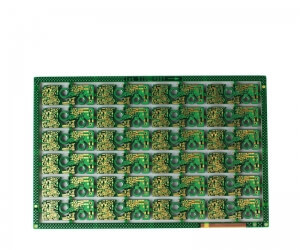 LED circuit board is a traditional electronic product circuit board. 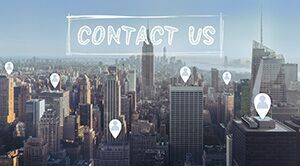 Due to its good insulation, corrosion resistance, pressure resistance, multi-layer printing, etc., it is widely used in communications, automotive, medical, industrial control, security and other fields. It is used.